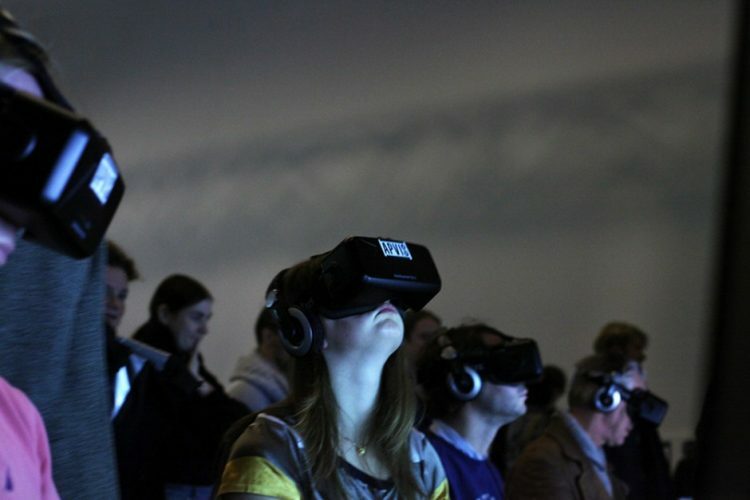 Composer and writer Micha Hamel wrote the philosophical poem ‘Zonder Handen’ specially for and about the experience of 360° virtual surroundings. 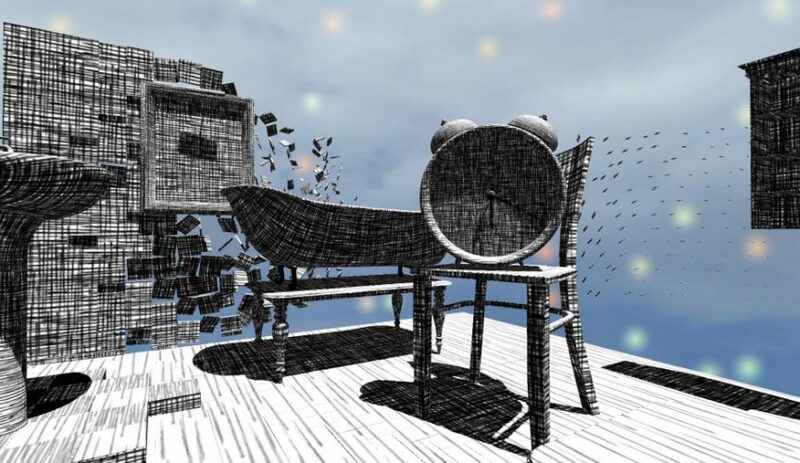 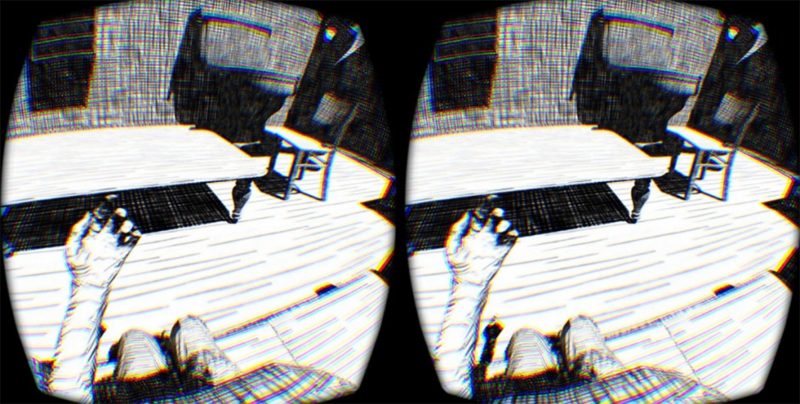 Studio APVIS director Demian Albers visualized this poem in an immersive Oculus Rift environment. 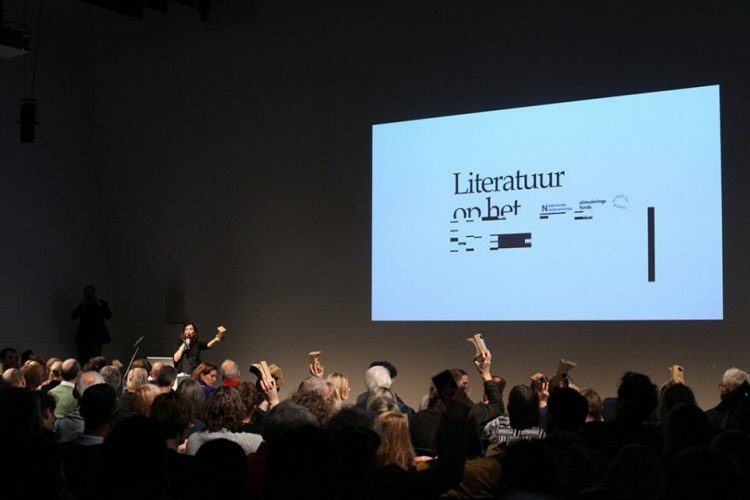 During the meeting at Saturday 13th of December 2014 at Stedelijk Museum Amsterdam four teams present their work they made for the project ‘Literature at the screen’. 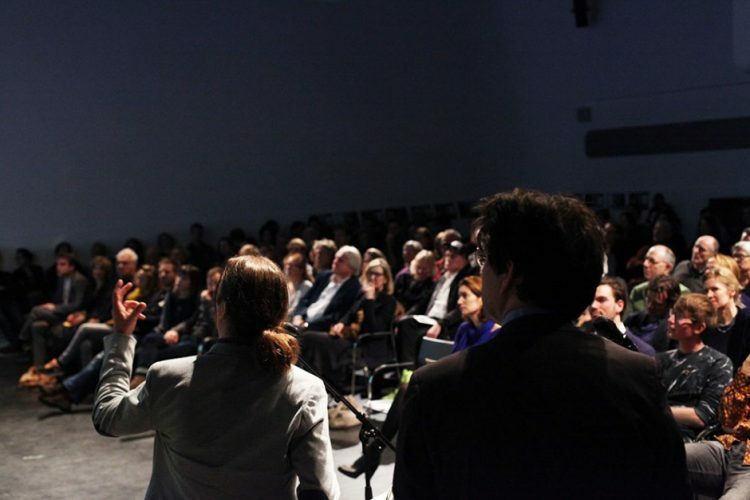 This program was supported by the cooperation between the Netherlands Literature Foundation (Nederlands Letterenfonds), Foundation for Stimulating Creative Industry (Stimulerings Fonds voor Creatieve industrie) and the research department of the Stedelijk Museum Amsterdam.